Home » Time Flies ~ Cherish Each and Every Moment ~ Happy Anniversary! So often I remind our wedding couples to enjoy their day, to slow down and just take it all in. Months of planning and the day finally gets here and before you know it along comes the last dance. But to cherish each moment with purpose, to be in that moment is important so that when viewing your photographs the moments will replay in your mind triggered by the image. 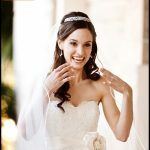 As Miami wedding photographers we are passionate about capturing the many moments that comprise your wedding day as all you have after this amazing day are the photographs. Happy anniversary to you both Elizabeth and Robert! 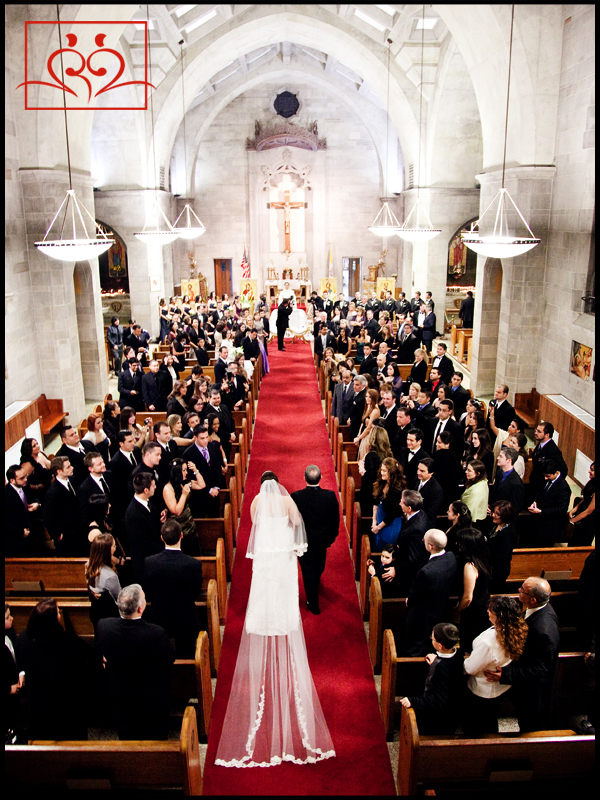 It was a year ago today that Elizabeth took this amazing walk with her Dad to marry the love of her life, Robert in the beautiful St Jude Catholic Church on Brickell. 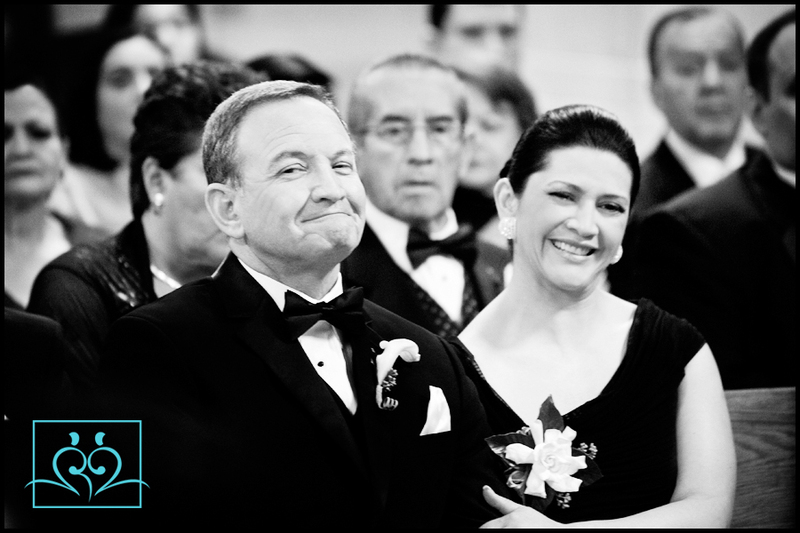 Happy parents expressing their obvious joy as the wedding ceremony unfolds. 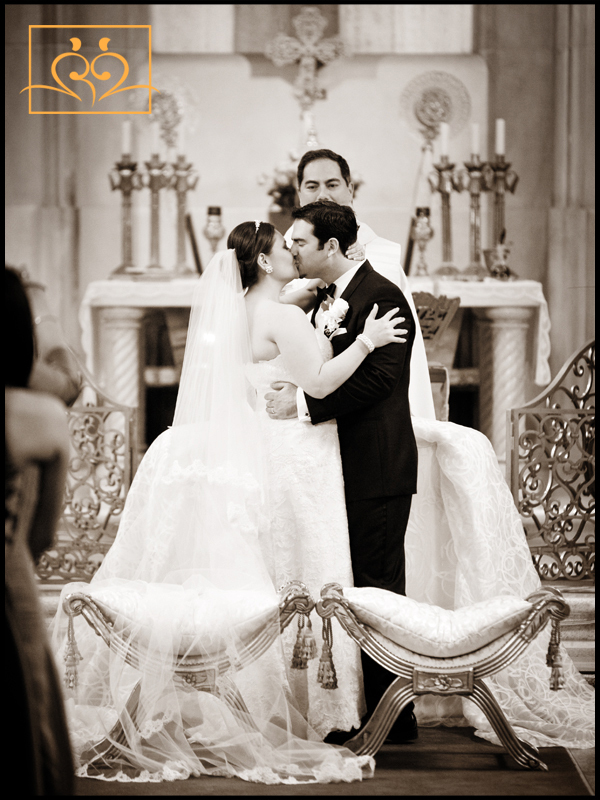 The married couples first kiss ~ a most joyful start to a marriage! One of the most touching moments in a reception is when the Bride dances with her Dad. You know that as a little girl she danced with Dad balanced on his feet as he swept her across the floor. It’s a very emotional moment for the parents! 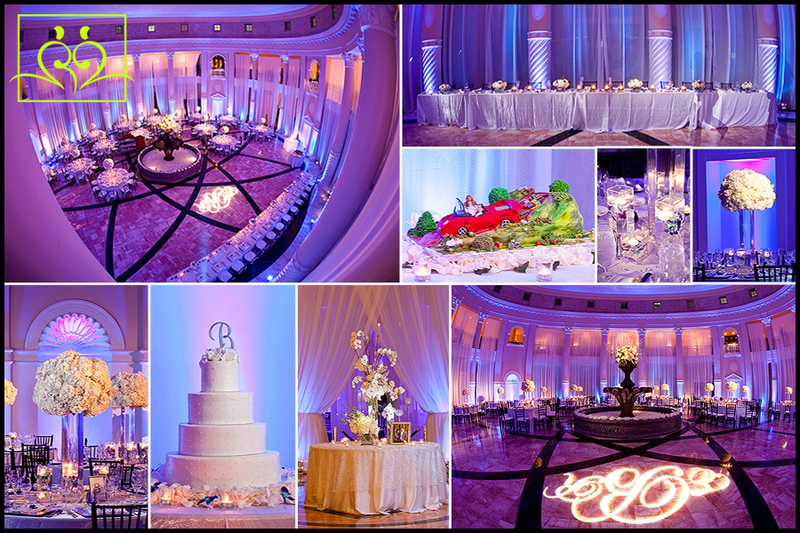 The ballroom at the Westin Colonnade is a unique space that as you can readily see makes for an amazing wedding experience! 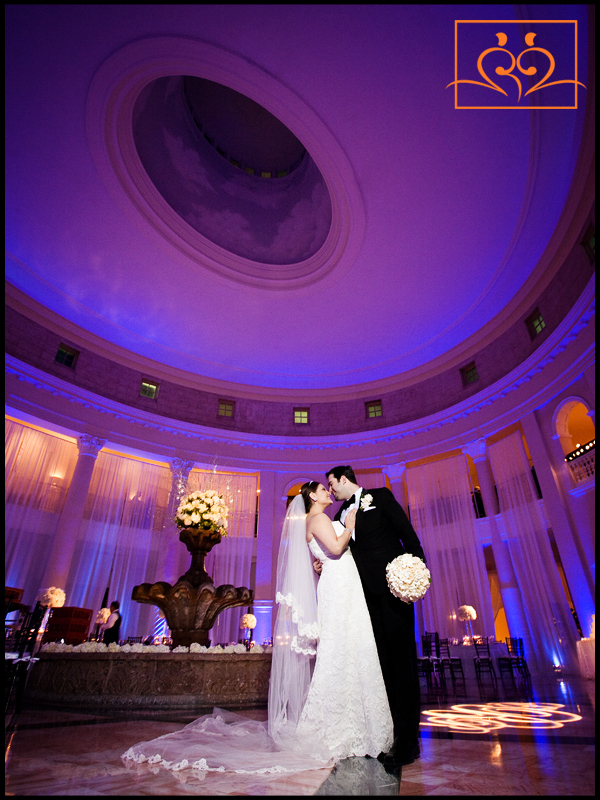 Let us capture your moments for all your tomorrows!